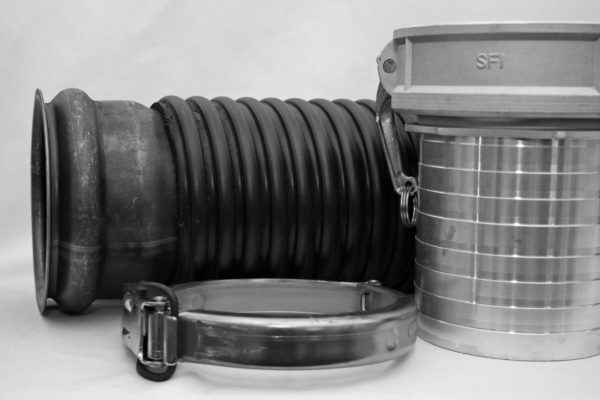 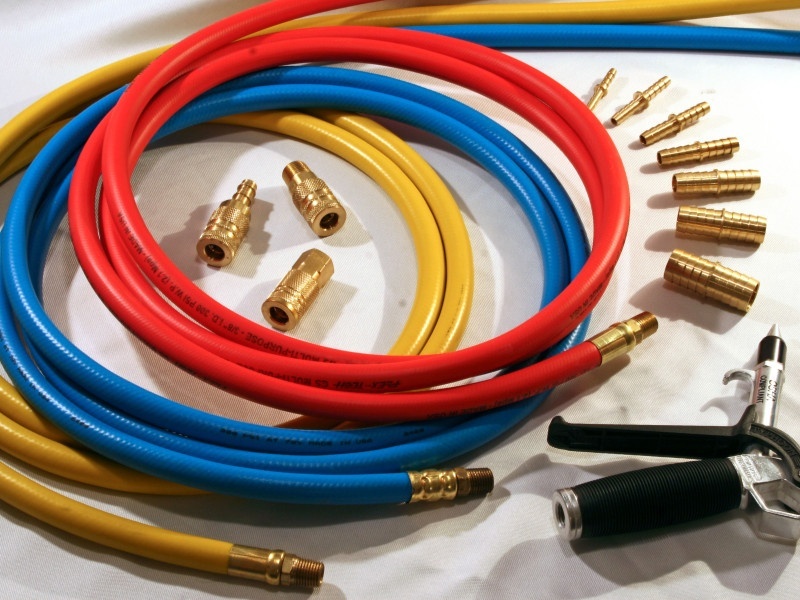 With over thirty years experience in serving the industrial community, we are looking forward to helping your business select and acquire the precise hose, tubing and fittings at a better price and in a shorter time. 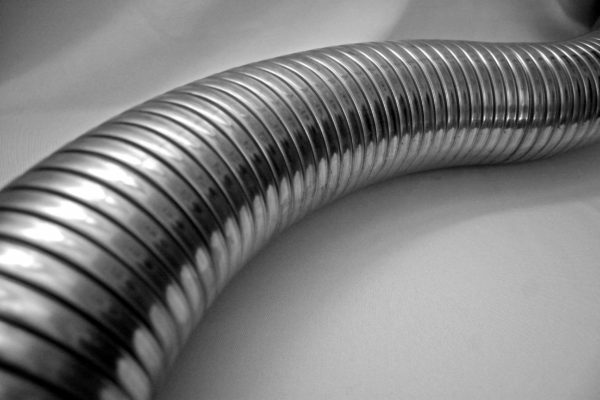 We take pride in our sourcing and application ability. 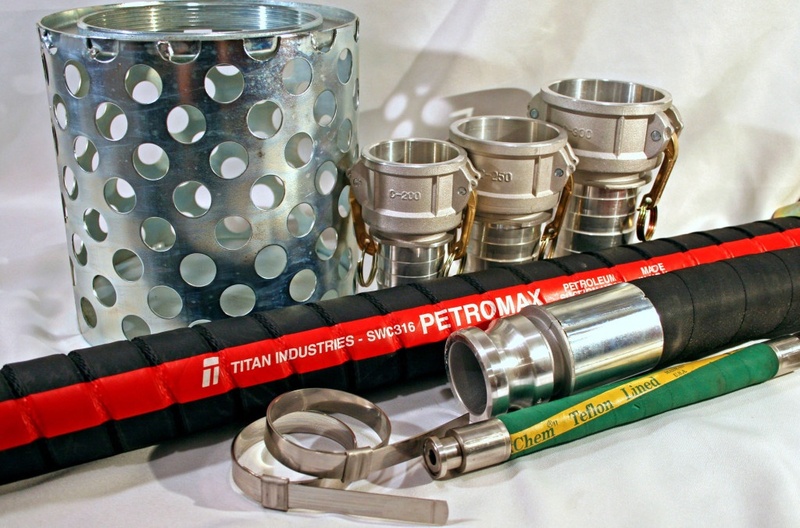 Whatever your requirements for hose and fittings, tubing and tube fittings, your inquiries and orders will be handled promptly and knowledgeably by our staff. 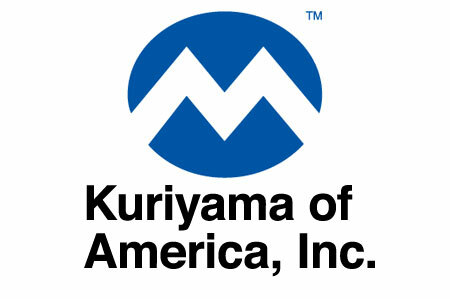 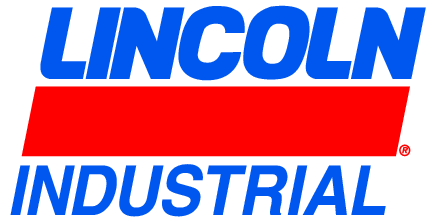 Also check out our industrial supplies site!